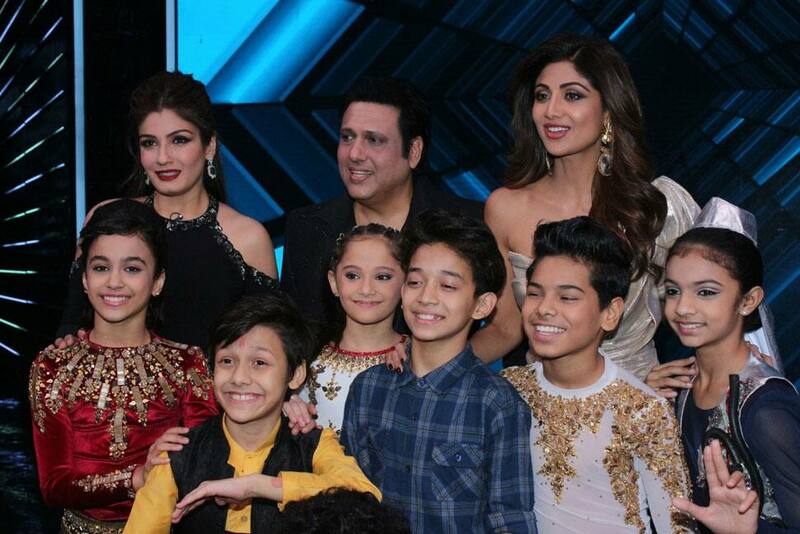 Govinda and Raveena Tandon made their presence felt on the sets of Super Dancer season 2, a show judged by Shilpa Shetty Kundra, Anurag Kashyap and Geeta Kapoor. 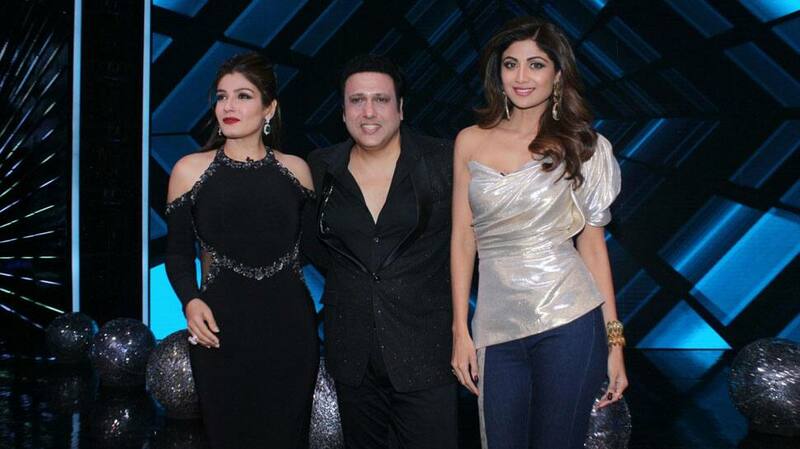 Govinda has worked with both Shilpa Shetty and Raveena Tandon in the 1990s. 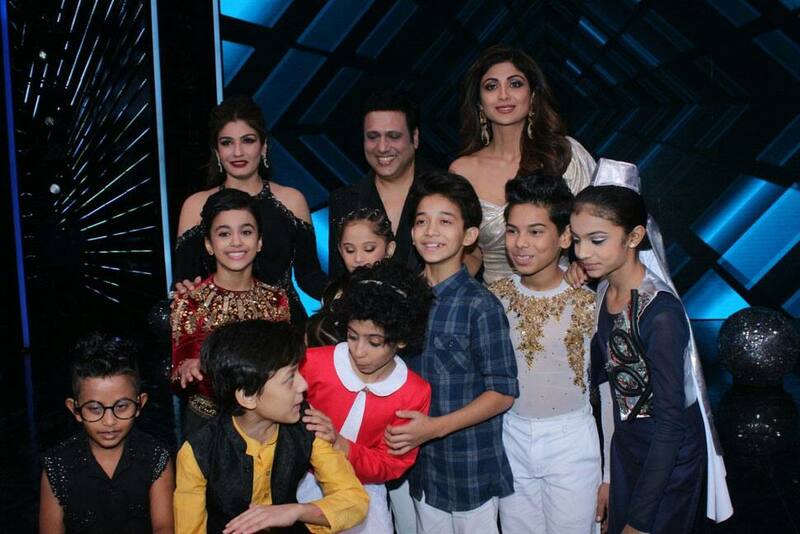 Govinda is a fabulous dancer and has a unique style of his own. 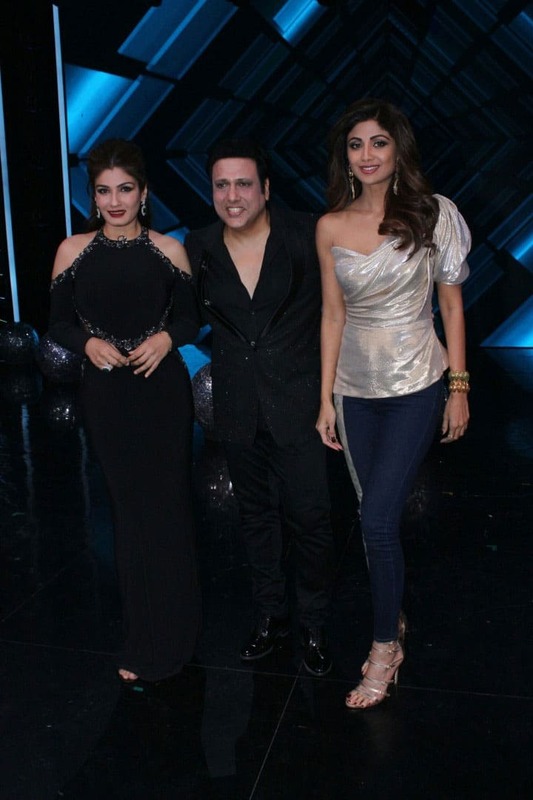 1990s magic was recreated when the trio teamed up for an episode of the show.